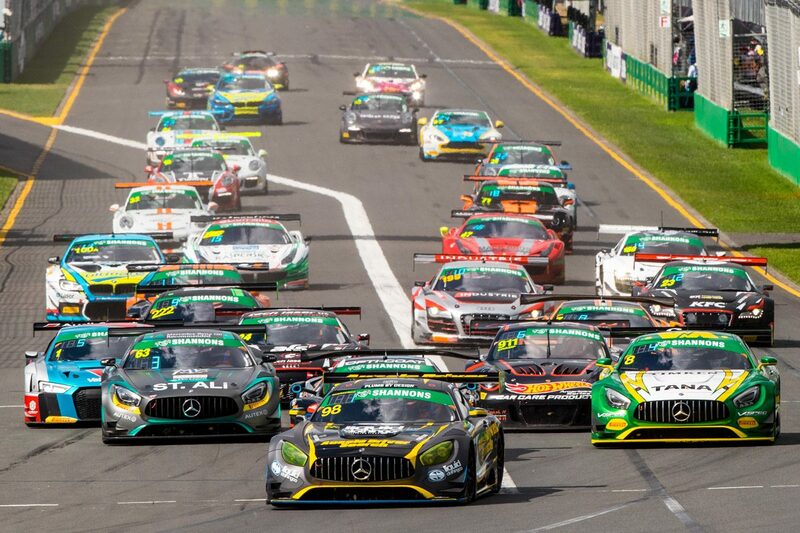 An eight car outright field will contest the opening round of the Australian GT Championship at this weekend’s Formula 1 Rolex Australian Grand Prix. Fraser Ross unveiled the car, which will be run by new squad 59Racing in Melbourne last week. It will be the first time the car has competed in Australia, with the same true for the squad’s McLaren 570S GT4 set to be raced by Ryan Simpson. Also in the Championship field is 2017 and 2018 title winner Geoff Emery, while 2018 Australian Endurance Championship winner Max Twigg is also present. 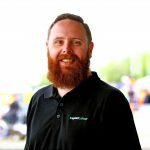 American-based Australian Kenny Habul will join the competition in a Scott Taylor Motorsport run Mercedes-AMG GT3, with Audi and Aston Martin the only other brands represented in the Championship class. Australian GT recently revised driver eligibility regulations limiting ‘professional’ drivers to only the three endurance format events on the calendar. The Trophy Series, for older-spec GT3 cars, boasts seven cars with the addition of Richard Gartner’s Lamborghini R-EX which is now eligible for the class. Scott Taylor will also compete in the class in his Porsche 911 GT3 R, teenager Ryan How is set to make his second Australian GT appearance after his debut at Sydney Motorsport Park in 2018, and Nick Kelly, who won the 2018 competition, also returns. The GT4 field boasts five cars, with two KTM X-Bow GT4s joining the 59Racing McLaren, Mark Griffith’s Ginetta G55 GT4, and only the second appearance of the Audi R8 GT4 in Australian GT competition. Rounding out the field is the five car Trofeo Challenge class, with series owner Jim Manolios to debut a Lamborghini Super Trofeo EVO against a quartet of previous generation Porsche GT3 Cup Cars. Australian GT is first on track in Albert Park for two qualifying sessions and the opening 20-minute race on Thursday, before three further races across each of the weekend’s remaining three days.